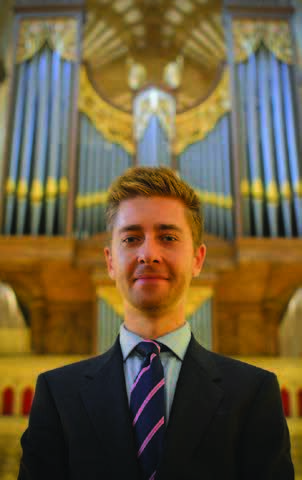 Jeremy joined Wells Cathedral as assistant organist in September 2017, accompanying the world-renowned choir in daily services, and helping to train the choristers. He is also accompanist to the Wells Cathedral Oratorio Society. Jeremy is a Fellow of the Royal College of Organists and has studied with many eminent players. Previously at St Martin-in-the-Fields Trafalgar Square, he played for all regular and special services, as well as concerts and special events. He combined this with a freelance career as an organist, conductor and piano accompanist, working regularly with leading London choirs. His recital in Wedmore last May was met with huge enthusiasm. If you missed it, make sure you catch him this time!